← Are there any lessons to be learned from the recent federal budget negotiations? A Name Worthy of a James Bond film? The name “Competitive Intelligence” is worthy of James Bond film? Are you kidding me? James Bond films have much better names than something as mundane as “Competitive Intelligence”. How about an organization such as SMERSH, from the Russian for death to spies? Or SPECTRE (SPecial Executive for Counter-intelligence, Terrorism, Revenge and Extortion)? How can “Competitive Intelligence” compare with Auric Goldfinger, Ernst Stavro Blofeld, Le Chiffre, or Dr. No? Not at all well (unfortunately). Perhaps the author meant that the concept of “competitive intelligence” is worthy of a James Bond film. No, I doubt that. Tracking how fast and well competitors fill online orders is too plain for a series starring a character with a “license to kill”, working for a character known only as “M”. 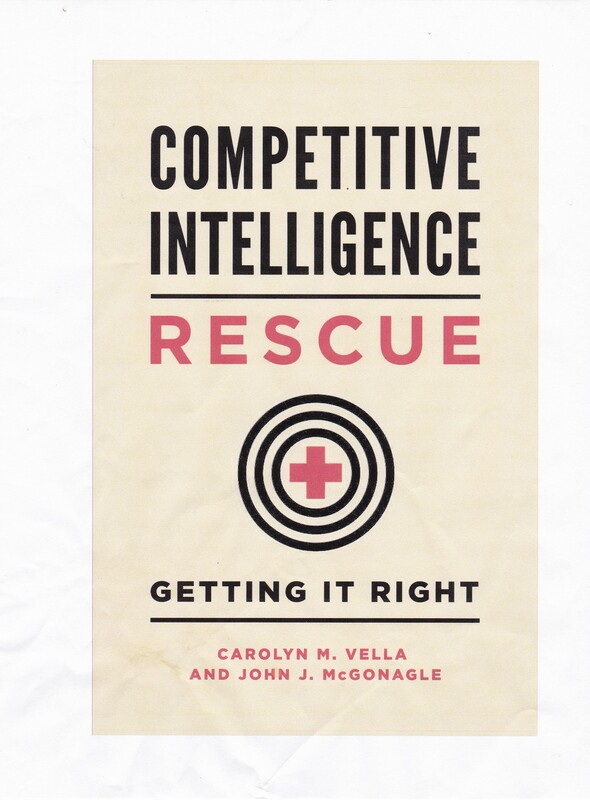 You see, competitive intelligence has been around as a business and academic subject since the 1980s. Since the organization of SCIP, Strategic and Competitive Intelligence Professionals, formerly the Society of Competitive Intelligence Professionals, in the 1980s, many, many books have been written on the subject in several languages,. And, thousands of workshops and seminars on competitive intelligence have been held around the globe by organizations ranging from those covering pricing to strategic planning, and libraries to industrial security. If anything, a lack of familiarity with “competitive intelligence” may reflect the failure by those of us involved with competitive intelligence to advance its visibility on institutional basis. There is much hard work that is being done by businesses, and based on the article, very effective work, by those involved full time with competitive intelligence and those using competitive intelligence as an effective tool. We just need to do more. “Failure to communicate” is from Cool Hand Luke, not Hud – I think the actor is in both films though. I’ve heard that clip literally thousands of times, as it is sampled into the song “Civil War” by Guns ‘N Roses – which seemingly has found its way onto almost every mix I have ever made. Heh. Amazon’s “clandestine group” must be the worst clandestine organization ever if it is called competitive intelligence.